Hi! My name is Nikki Minnis! When my husband joined the military, it gave our family of 5 the opportunity to travel to places we wouldn’t normally get to see. 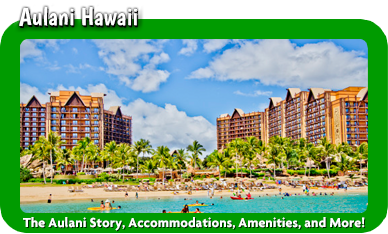 Because of these opportunities we have been fortunate enough to experience Disney’s Vero Beach Resort in Florida, Disney’s Aulani Resort in Hawaii, Disneyland and Disney’s California Adventure, and we are certainly continuing to explore all Disney has to offer! 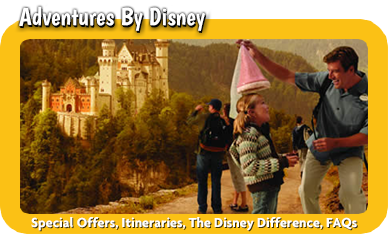 Our travels sparked my desire to help others get the most from their Magical Disney experience. 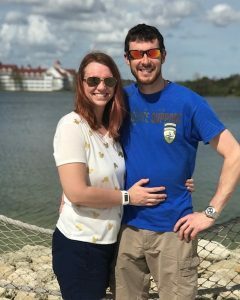 We currently live in New Hampshire, but I plan trips for families all over the country! 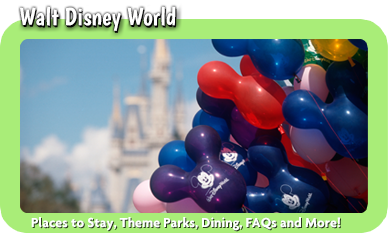 So whether you are looking to plan a family vacation at Walt Disney World or Disneyland, a relaxing getaway to Disney’s Vero Beach or many other Disney destinations, I am here for you every step of the way! My goal is to design the vacation of your dreams, allowing you to focus on enjoying the experience every time. 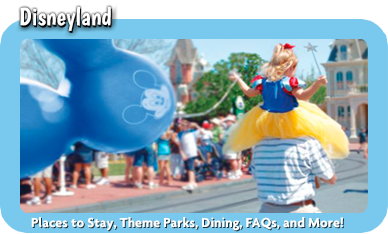 Resorts, Dining, Fastpass+, itineraries; it’s all part of the Disney planning I will navigate for you. Remember, my services are absolutely FREE! 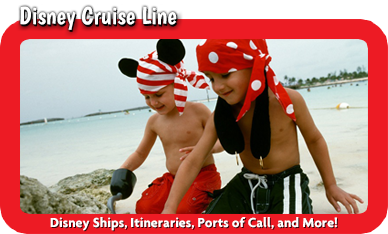 Perhaps you are looking to go on your first Disney Cruise to Alaska or broaden your horizons with an Adventure by Disney experience around the world? Newlyweds on your honeymoon or celebrating a safe return from deployment? No matter the destination or celebration, I look forward to helping you write a Disney Story of your very own! Adventure awaits…Let’s start writing your fairytale!